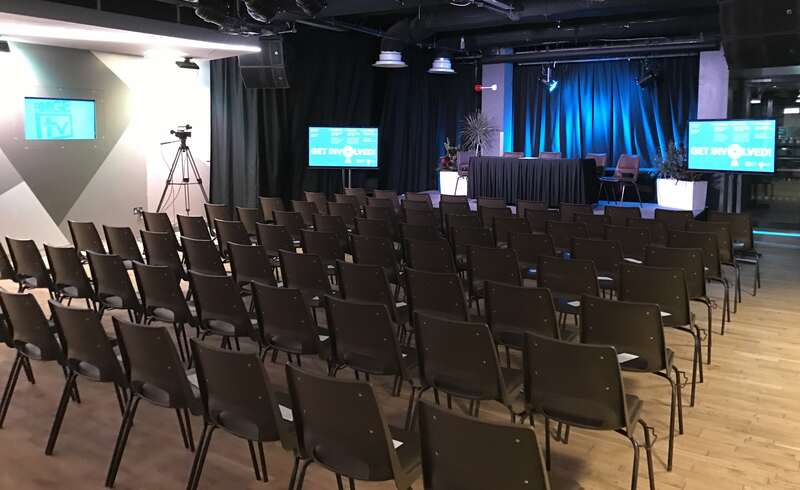 Sheffield Student Union’s has a superb range of venues for hire, offering the perfect setting for your event, whether it’s a conference, business meeting, party or film showing. 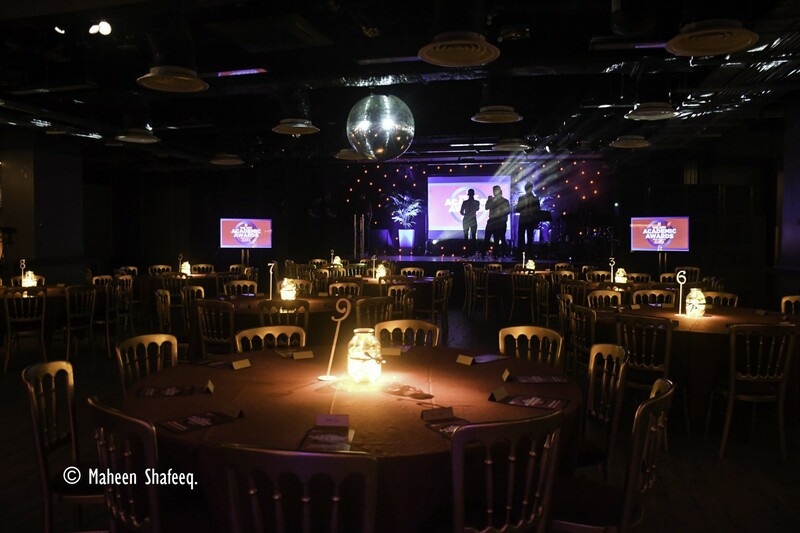 Our SU Events team understand that every event is unique, we pride ourselves of listening and delivering absolute attention to detail. We will work with you to tailor your package to suit your requirements. 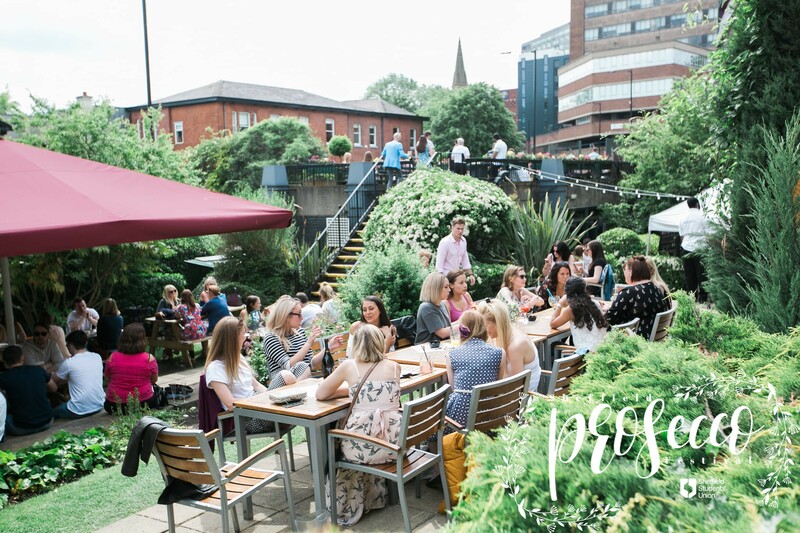 Please complete this event enquiry form and the SU Events Team will be in touch to discuss your requirements. 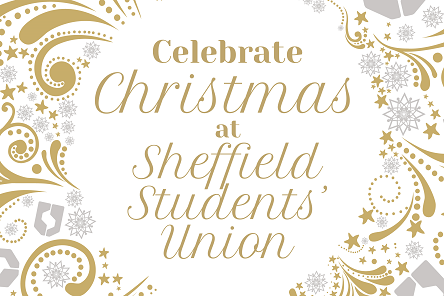 Please call 0114 222 8540 or email advertise@sheffield.ac.uk for more information. 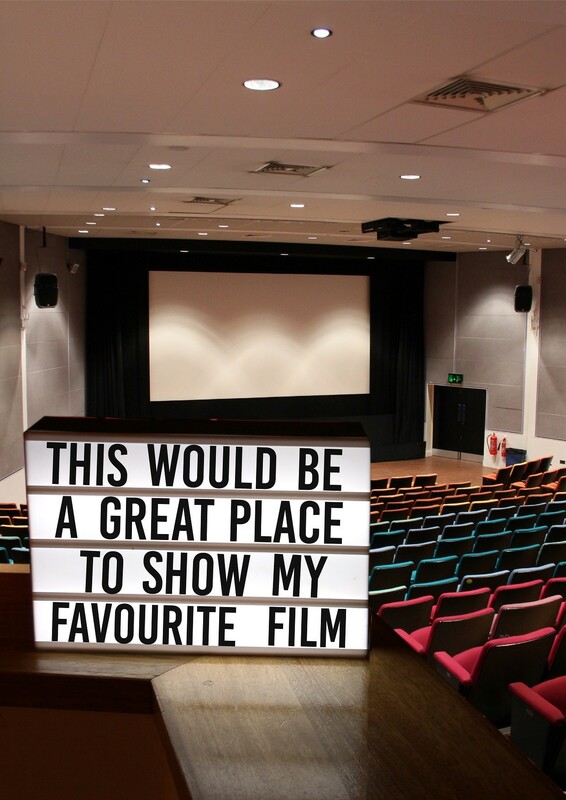 Book one of the biggest private screens in Sheffield! 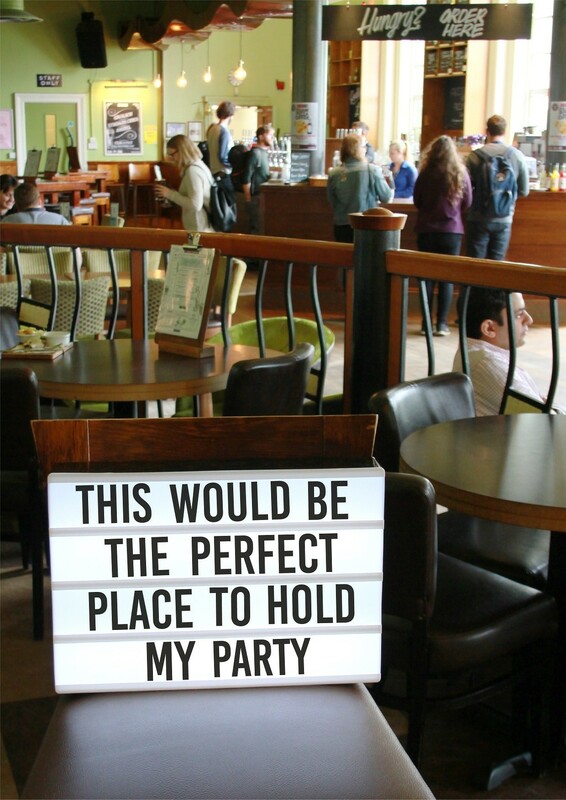 Choose the film, food, drinks, and decor, to suit your event. 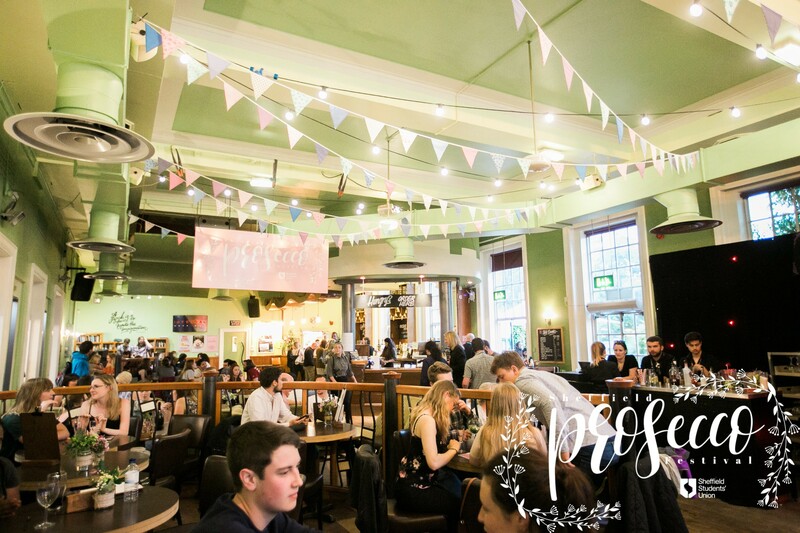 Book a space or the whole bar for your event. 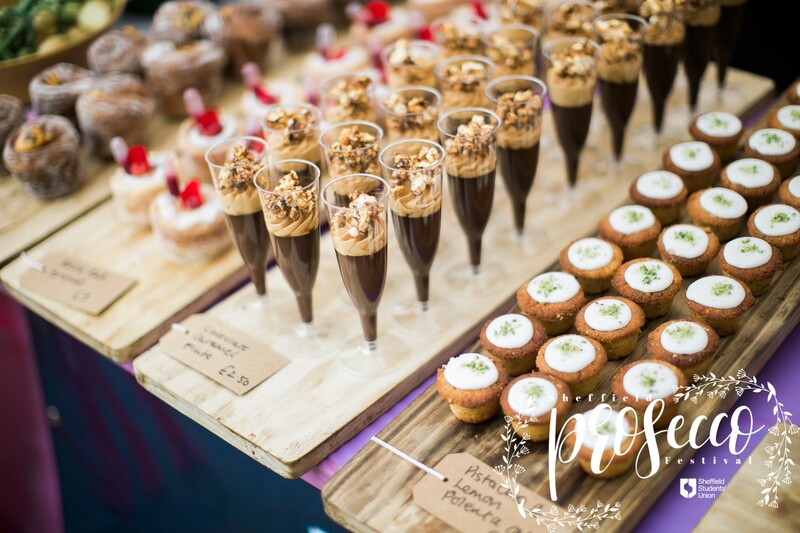 Choose one of our tailored made packages to make your event a extra special.